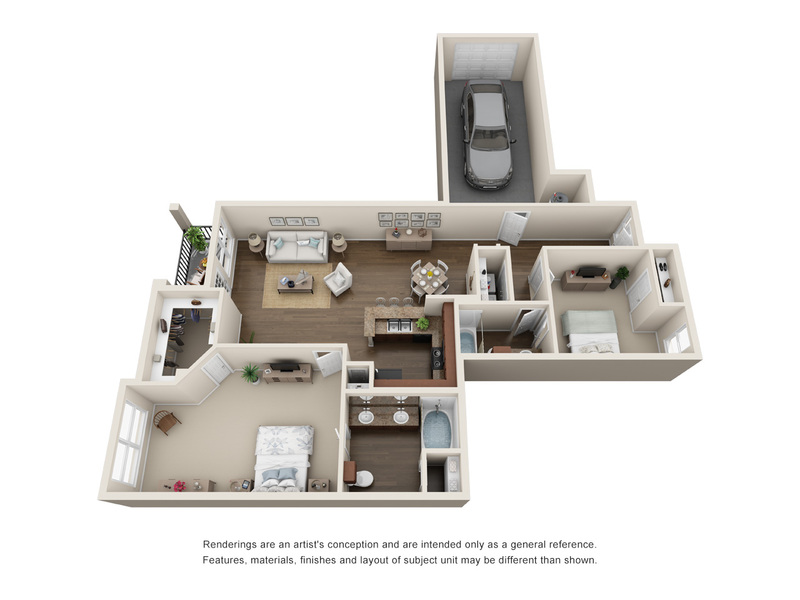 Open living spaces, front porches, one and two-car garages, and private balconies — these are just some of the features that make Sixteen50 @ Lake Ray Hubbard a luxury apartment community like no other. 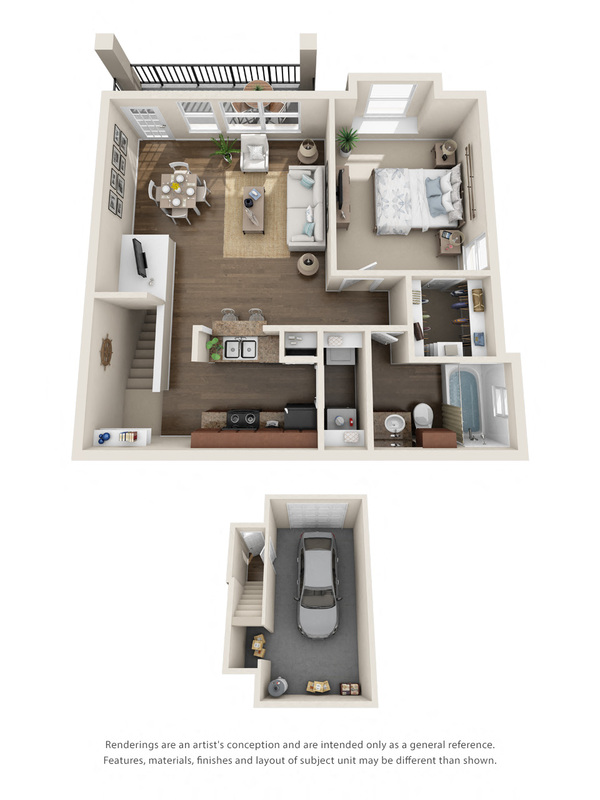 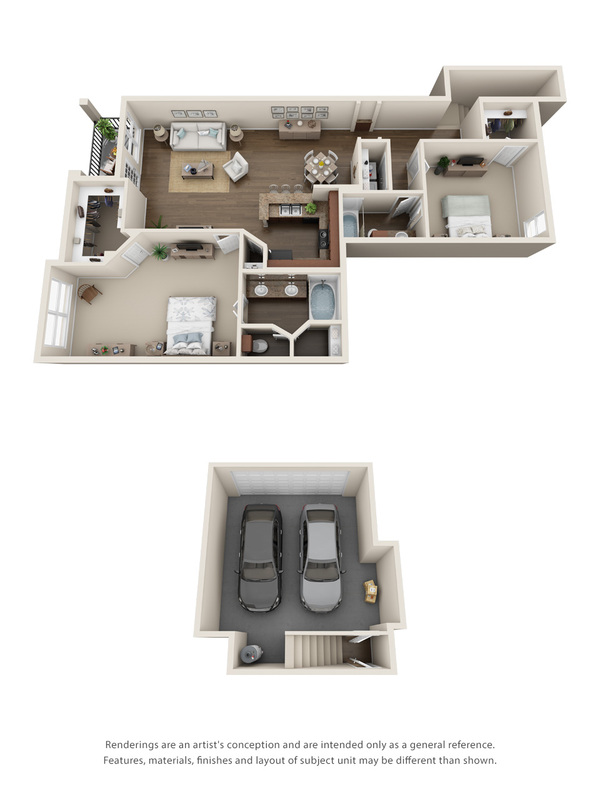 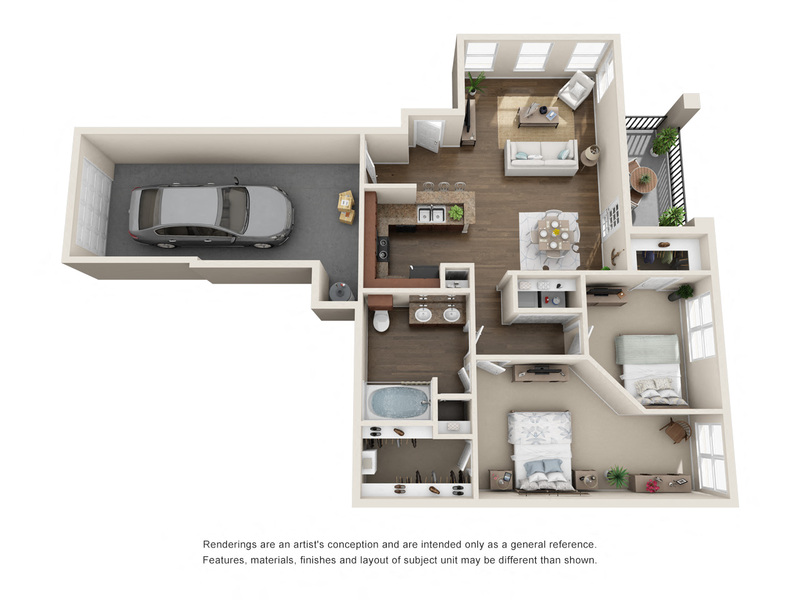 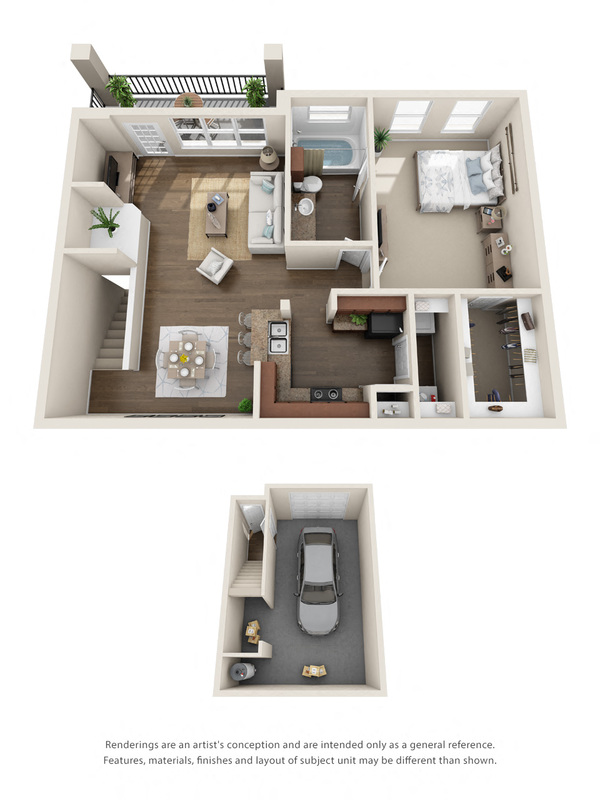 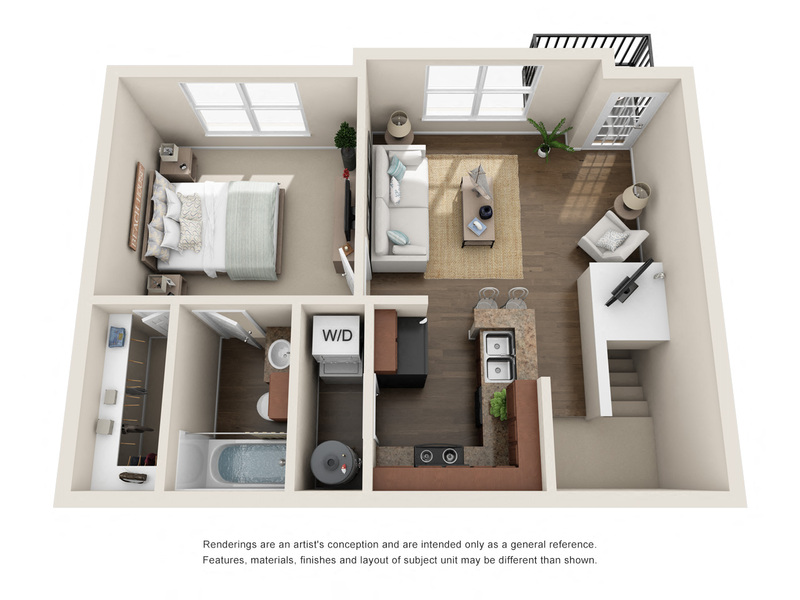 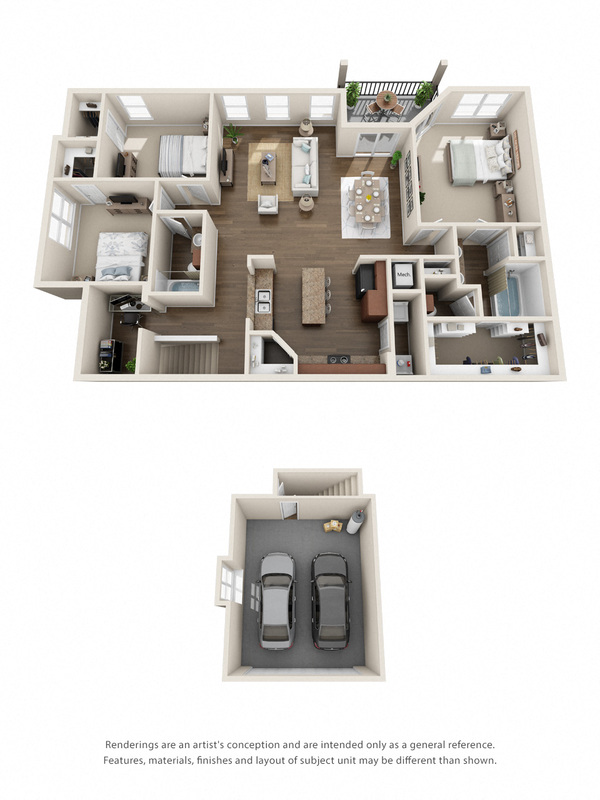 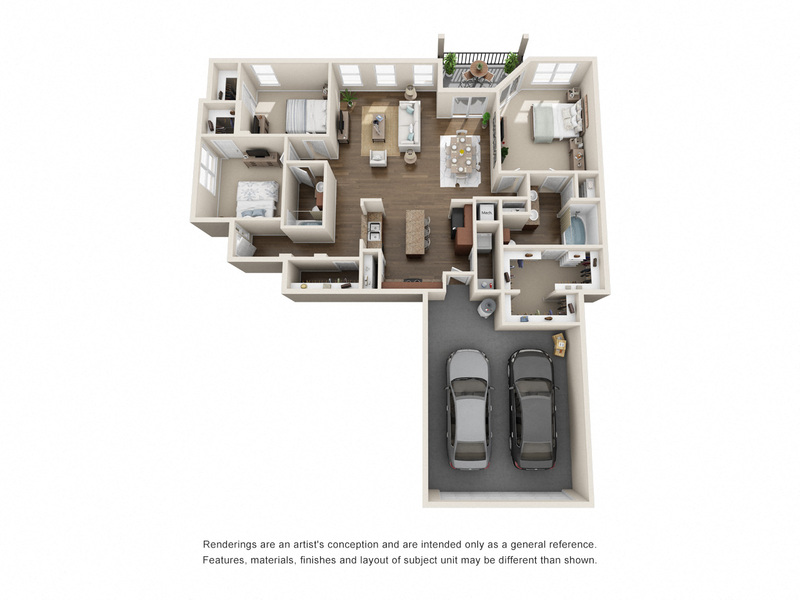 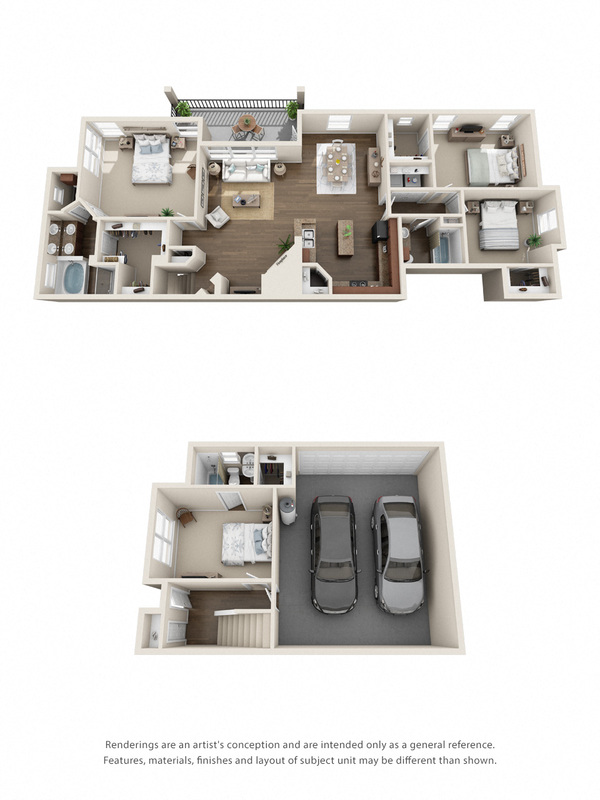 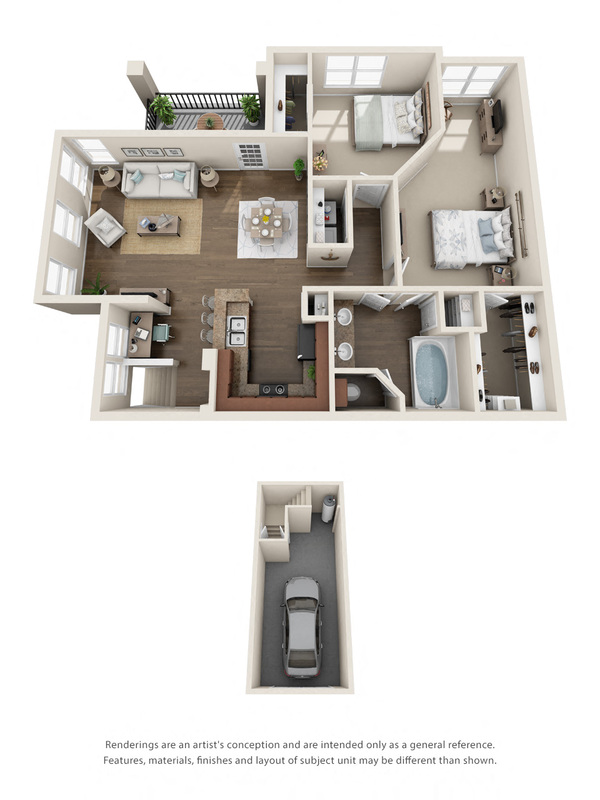 With floor plans ranging from one to four bedrooms, you’ll find the space you need without sacrificing comfort and style. 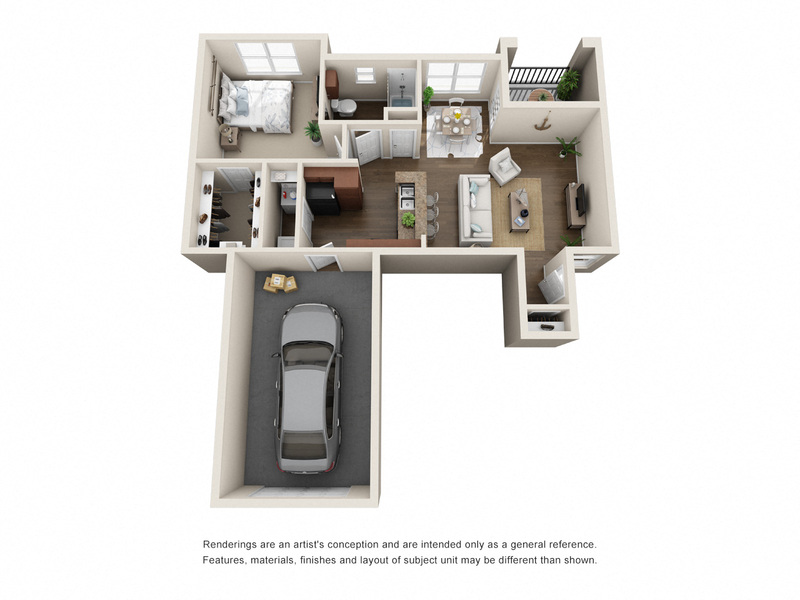 Our apartments also provide walk-in closets, crown molding, custom cabinets, and built-in computer workstations.